Do people really not like Mondays? 21 May Do people really not like Mondays? 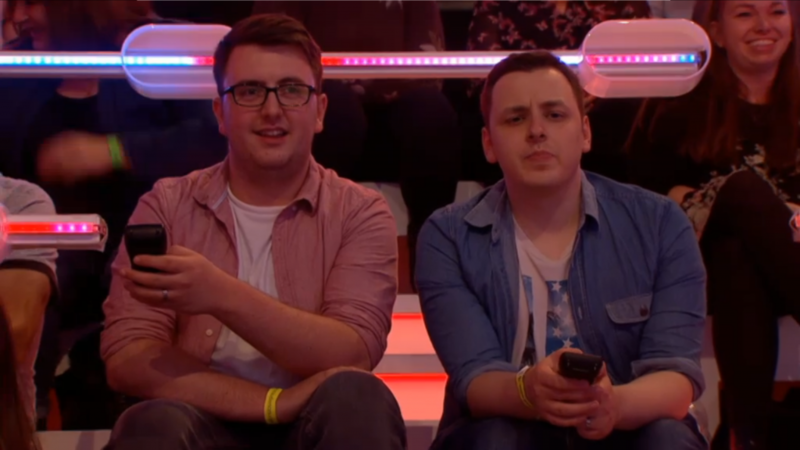 Well it would appear so from the audience on new Channel 4 comedy game show ‘I Don’t Like Mondays’ hosted by Alan Carr. Members of the audience compete to win a year’s salary but there’s a catch: they have to resign from their job on air at the end of the show. There are 3 rounds plus a final in each show with contestants being selected from the audience by Alan and a celebrity guest participating in a series of hilarious games such as a water cooler ski jump. Contestants go head to head to guess the results of a YouGov poll on our attitudes towards work with the contestant who gets closest to the correct answer moving on to the final – and this is where our Messenger handsets come in. All responses to these questions are submitted via our handsets with every member of the audience being allocated a handset prior to the show. What percentage of people have sent an email after work to make their colleagues think they are still working? What percentage of people think they spend more time on social media than working whilst at work? 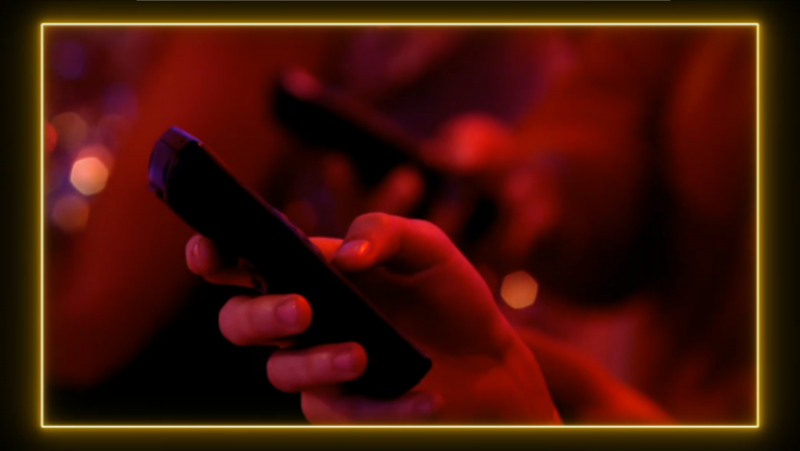 The handsets were also used as part of the Head to Head selection process in episode 2 along with Dolly Parton’s classic song ‘9 to 5’. 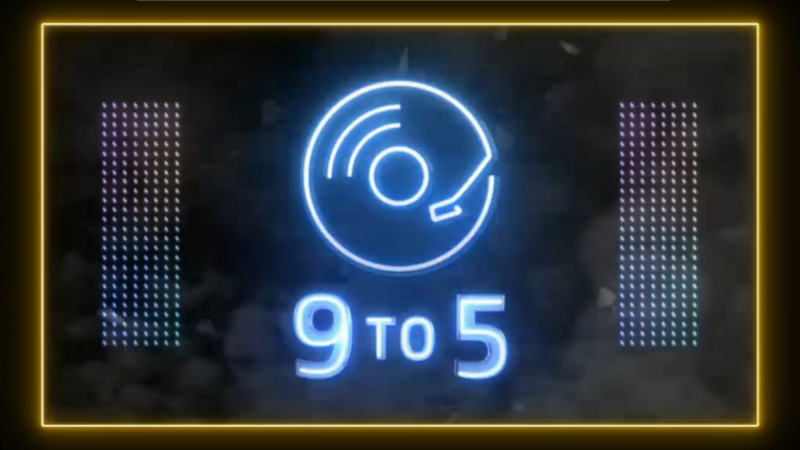 At a particular point in the song, the sound was muted and the two audience members who pressed a button closest to when she next sang ‘9’ went into the Head to Head round. This segment was pretty funny to watch as many members of the audience used our handsets as microphones rather than actually taking part in the test! In the final of episode 3, our handsets came into play again as part of the tiebreaker. The audience were asked a question and the finalists had to guess the percentage of the audience that responded yes, with all responses submitted via the handsets. The finalist whose answer was furthest away from the correct answer was eliminated. What percentage of the audience think they could do a better job than their boss? What percentage of the audience have been called by another name at work and kept quiet to not cause a fuss? The show has become a hit with viewers so look out for another series. We can’t wait to see what Alan gets up to next as well as learning some interesting facts about the UK’s attitude towards work. Participation has become one of the best ways to keep an audience engaged at all manner of events. Contact us to see how we can help you maximise engagement at your event through our interactive solutions.